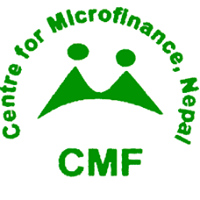 Since its inception Microfinance Centre has maintained very close ties with the country level associations, recognizing their role and potential in advancing financial and association inclusion in the countries where they operate. 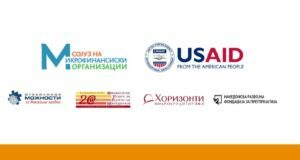 The aim of the Programme is to move the relationship with country level associations to a new, partnership oriented level. The Partnership Programme will focus on better leveraging of mutual resources, identifying opportunities for joint promotion, fundraising and implementation of access to finance projects.